Putting your home on the market can be a very stressful experience. With the market fluctuating, it’s tough competition out there, to try and get the best price for your home. Not to mention preparing your home for open inspections. 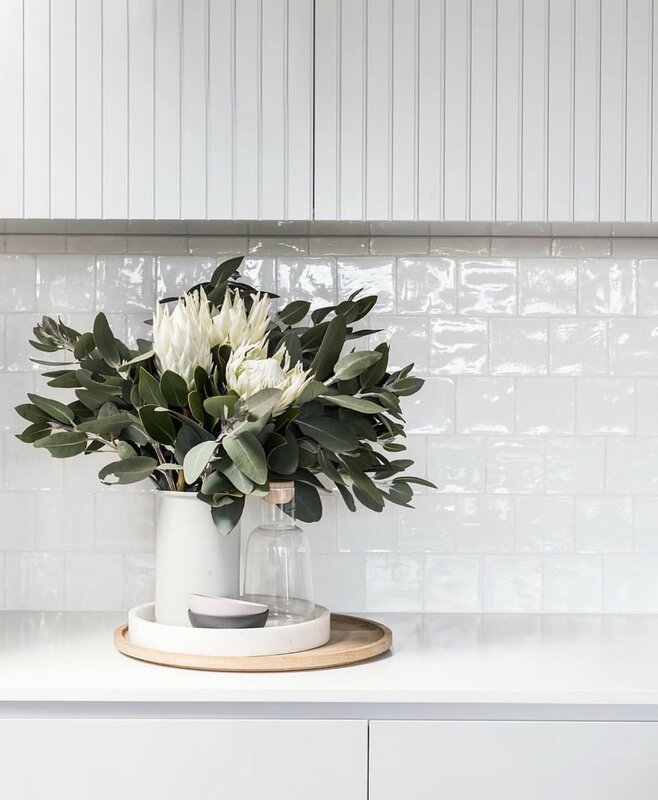 Here are my tips to make sure you can get the most out of your styling to make sure your property is looking its best for sale. Firstly, think about what you want to highlight in your property. What is the main selling point? Do you have a beautifully renovated bathroom or a north-facing outdoor terrace? Think about what you can do to highlight these spaces as best you can. It easy to let stuff pile up. It’s best to keep a clean / non-offensive styling manner when you’ve got potential buyers walking through your home. Get rid of those things you know you can live without, old furniture that looks like its on its way out and make a start on packing up your momentos. The aim is to limit the clutter to give buyers the best possible impression. You have to remember, things that hold immense meaning & memories for you don’t mean anything to others. It’s nice to keep a couple of things around to give a sense of character etc. but try to create a almost ‘bland’ styling selection to make sure the items don’t take over the space for the buyers and they can identify the bigger picture. If you can’t manage it yourself, best to look into a cleaner. It might seem like a waste of your money as a regular occurrence, but it is definitely worth it. Arrange for them to do a big clean. Floors, walls, bathrooms, kitchen, windows and blinds, and of course dusting. It makes all the difference. 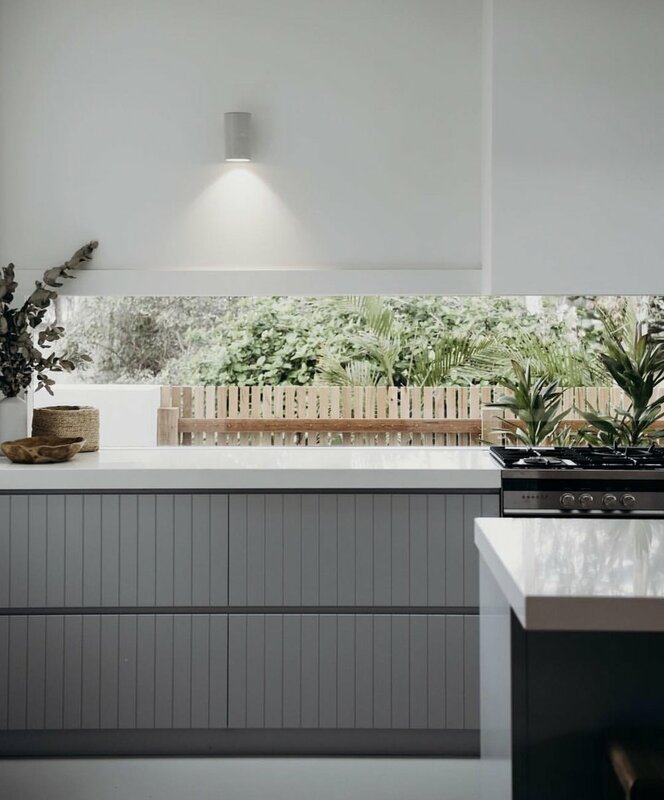 No one likes seeing dusty blinds or mouldy grout joints, it’s a real turn off. After the first, you can either manage the maintenance clean prior to your inspections or get them to return the day before for a touch up. Got marks on the wall and a few carpet stains? Doing some cosmetic touch ups is an easy way to give the impression that the property is in its best condition. Have the carpet professionally cleaned or try some stain remover. Marks on the wall are easily fixed. Sugar soap or wall cleaning wipes can do the trick. If you want to go one step further, give the property a fresh coat of paint, it can make all the difference! Freshen up your styling & decoration. Freshening up your cushions or styling items can give an on-trend appeal. K-mart and Ikea are great spots to grab some items for a bargain. A few throw cushions for your lounge & bed and a couple of new canisters or fruit bowl for your kitchen can do a world of good. Don’t forget about your bathroom, so grab a couple of canisters and some fresh towels. A few things to make the property feel lived in. Some fresh fruit is a great touch. Try getting a selection of the same fruit, a group of 6-8 lemons in a medium sized fruit bowl, or try some pomegranates. Think about what colours your styling has and try to be complementary with what fruit you get. Some fresh pot plants around the house and a fresh vase of flower on your dining table will lift the space dramatically. And to finish off, think about the senses. A nice scented candle is a good touch, don’t over do it though. Be careful with the favour / scent, you don’t want something too sweet or potent to give the impression that you are trying to mask a bad smell. Something fresh like sandalwood or fresh linen is nice.